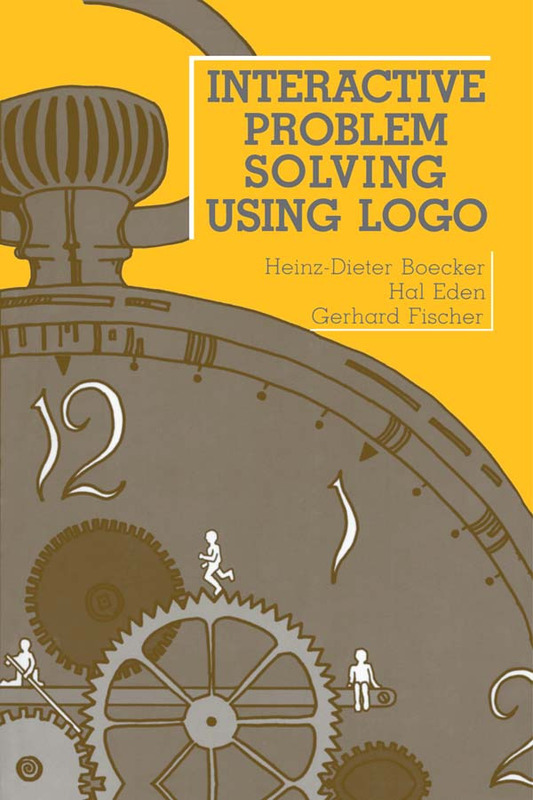 This book is unique in that its stress is not on the mastery of a programming language, but on the importance and value of interactive problem solving. The authors focus on several specific interest worlds: mathematics, computer science, artificial intelligence, linguistics, and games; however, their approach can serve as a model that may be applied easily to other fields as well. Those who are interested in symbolic computing will find that Interactive Problem Solving Using LOGO provides a gentle introduction from which one may move on to other, more advanced computational frameworks or more formal analysis. What is of primary importance, however, is the text's ability -- through its presentation of rich, open-ended problems -- to effectively cultivate crucial cognitive skills. Who Are the Children of Adam?